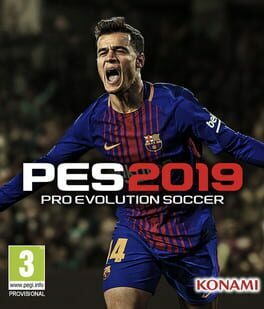 Feel The Power Of Football with PES 2019 offering new licenses, photo-realism and new myClub! 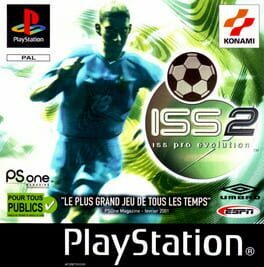 ISS Pro Evolution 2 (known as World Soccer Jikkyou Winning Eleven 2000: U-23 Medal Heno Chousen in Japan) is the fourth video game in the ISS Pro series and the second installment of the ISS Pro Evolution series, developed exclusively for the PlayStation by Konami Computer Entertainment Tokyo, a division of Konami it was available on Europe and Japan but not available for North America because ESPN MLS GameNight has selling before. It is the first ISS Pro game with proper licenses, although partial, some players having real names — e.g. Beckham instead of Bekham (ISS Pro Evolution). The game has an extended Master League, with 2 divisions and eight more clubs, resulting in a total of twenty four club teams, such as Leeds United and Boca Juniors. More international teams have been added as well. Next to these additions, the gameplay has changed, as it is smoother and more realistic. The Japanese version of the game contains Under-23 National Teams as well, such as Australia's Under-23 National Football Team, which are not present in the Europe versions of the game too. 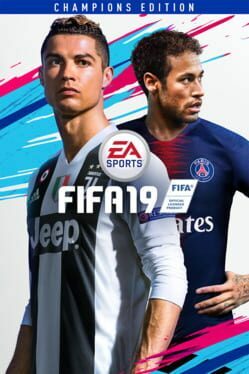 FIFA Football 2002 (known as FIFA Soccer 2002: Major League Soccer in North America, and FIFA 2002: Road to FIFA World Cup in Japan), commonly known as FIFA 2002, is a football video game released in 2001, produced by Electronic Arts and released by EA Sports. 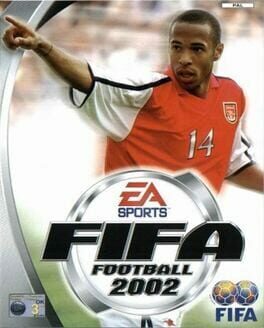 FIFA 2002 is the ninth game in the FIFA series. Power bars for passes were introduced, and dribbling reduced in order to attain a higher challenge level. The power bar can also be customised to suit the gamer's preference. The game also includes club emblems for many more European clubs as well as for major Dutch clubs such as PSV, AFC Ajax and Feyenoord, although there was no Dutch league of any kind (they were under the "Rest of World" header). This game also features, for the first time, the Swiss Super League, at the cost of excluding the Greek League. A card reward system licensed from Panini was also introduced where, after winning a particular competition, a star player card is unlocked. 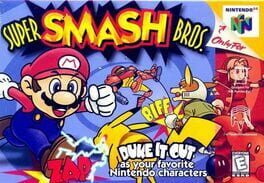 There is also a bonus game with the nations that had automatically qualified for the 2002 World Cup (France, Japan and South Korea), in which the player tries to improve the FIFA ranking of their chosen team by participating in international friendlies. Many of the international teams in the game are not licensed (some of them down to the players' names like the Netherlands), as well as smaller countries such as Barbados, who were only given numbers as player names. 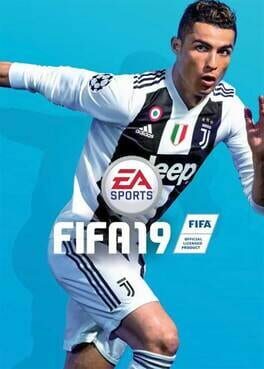 Also, to date, this was the last FIFA edition (not counting the World Cup versions) to feature the Japanese national team, since Japan Football Association would go on to concede exclusive rights to Konami's Pro Evolution Soccer series. 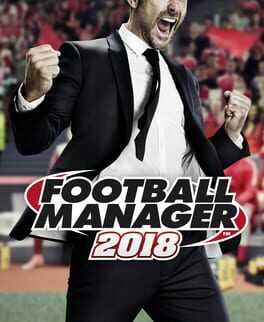 FIFA Football 2002 ran for 10 years as the last FIFA to have only one person as cover, before Lionel Messi appeared alone on FIFA 13. 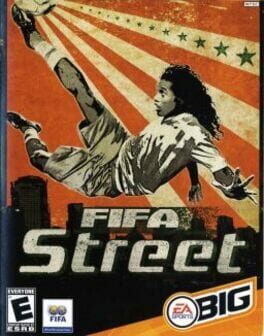 As a spin-off of the FIFA lineage, FIFA Street combines arcade action with the culture of freestyle street soccer. 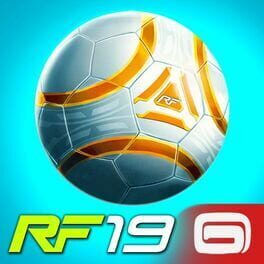 By removing the rules from the simulation soccer experience, FIFA Street exposes the heart of the world's beautiful game, on-the-ball flair and individual style. Leading this movement are the worlds top professional players, showing off their skills and individual style in 4-on-4 match-ups against the backdrop of global venues that represent the true culture of street soccer. In the game's dynamic 1-on-1 encounters, beating your opponent will require skill, technique, and the careful selection of specific moves. 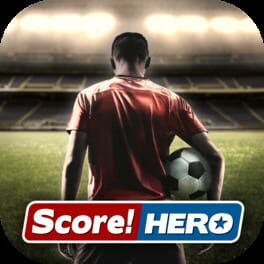 Take on the best and earn their respect, gradually building your reputation and team into an unstoppable force that leads the tide of street soccer. 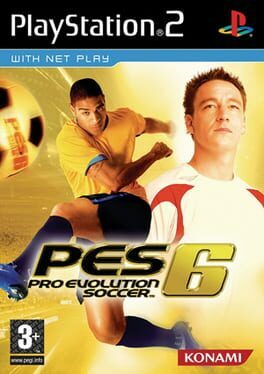 Winning Eleven: Pro Evolution Soccer 2006 expands upon the series' realism with faster gameplay, more responsive control and improved artificial intelligence. 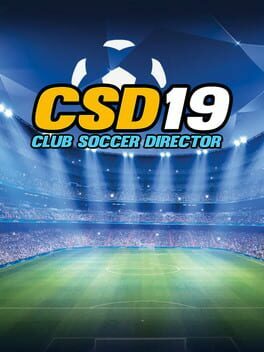 Players will now make intelligent runs without the ball, identifying opportunities and pointing to where they would like the ball to be delivered. Similarly, the game is now more physical, with defenders jockeying for position and strikers working to turn their opponent as they receive the ball. 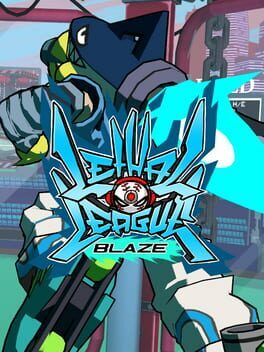 Gwen and Grandpa Max have sent Ben to an abandoned Sumo Slammer Card factory to train with his new found powers, but the simple exercises turn into a trial when the evil Vilgax detects the Omnitrix's power signal and sends his robot drones to retrieve the device at any cost! Training can wait. It's hero time! 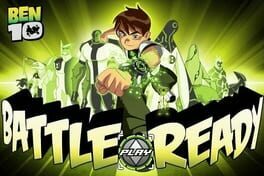 Battle Ready is the first Ben 10 game on the Cartoon Network website. 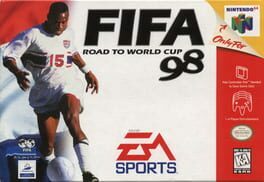 The late-1997 edition of FIFA was heavily tied in with the qualifying procedure for the 1998 World Cup. In the Road to the World Cup mode, you take a team from first qualification through to the main tournament, using the varying systems in different parts of the world. The game features 16 distinct outdoor stadia. The League play features 189 clubs and 11 leagues. Each team has specific crowd chants incorporated into the ambient sound. The action is faster than in previous versions, and AI has been expanded. Players have distinct facial feature and hair styles. Each match is introduced by Des Lynam and commentated on by John Motson and former Scotland international Andy Gray. 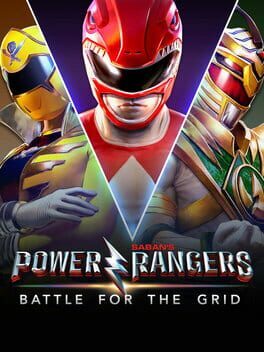 Power Rangers: Battle for the Grid was possible thanks to a partnership with Hasbro & Lionsgate Games [ a division of Lionsgate ].